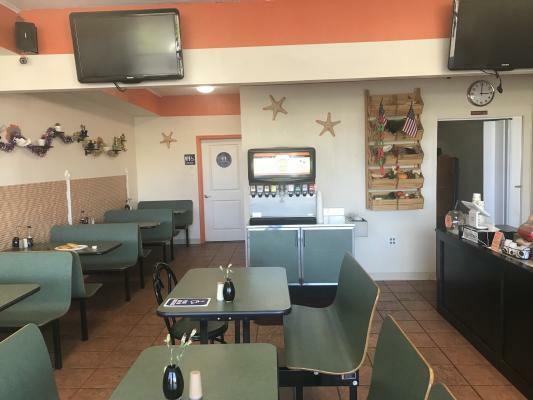 Placer County, Deli Restaurant For Sale On BizBen. Prepare sandwiches to order and sell to consumers along with chips candy soda juice cookies smoothies and ice-cream, open Monday thru Friday from 8.00 a m to 4.30 P m every day closed on weekends and any holiday that is observed by placer county. The listing # 248200 Deli Restaurant - Placer County below is currently OFF THE MARKET due to that it is either in escrow at this time or has recently been sold. 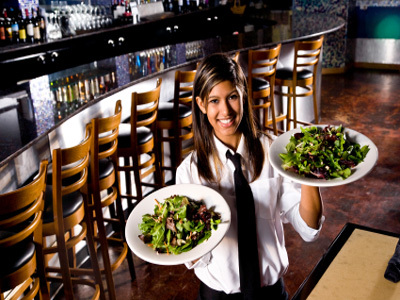 For more businesses for sale that are like this Deli Restaurant in Placer County please see a sample of BizBen active listings below and links to all similar listings on BizBen.com. Quick Service Restaurant with Modern Spacious Kitchen Located on Busy Thoroughfare. 1,400 sq.ft. Monthly rent $2,000. Seats 40. 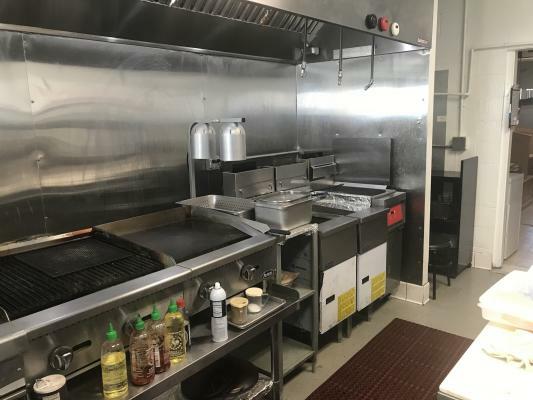 Large kitchen with 12 ft Type 1 hood with fire suppression system and loaded with new equipment. Dining room is simple but modern with a blackboard menu. This Subway shop is situated in an outstanding, high foot-traffic area with a huge lunch-time crowd. The shop is also busy in the morning, & evening events held nearby also make the evening hours very productive. The shop's local area is undergoing massive upgrades & renovations making the future. Subway franchise for sale. Approximately 1,000 square feet. Sales are $5,000+ per week. If you are a first time buyer, National Franchise Sales will you through the approval process and financing steps. End cap with ample parking, visible from busy street, surrounded by residential and commercial properties. Profitable Subway shop is located in an end-cap space in a busy shopping center. Space is 1,250 sq.ft. Monthly rent $4,944. Lease in place until 2023 + three 5-year options. Seats 28 inside. 2017 sales $400k and profitable. 2018 Average weekly sales $8300/week. Restaurant opened and operated in this location since 2001. Franchisee owned total of 4 papa murphy's restaurant and can not participate in daily operations. Working owners always produce higher gross sales and net profit. Rent is $2,208 including nnn. 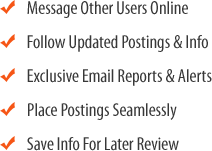 Sandwich business is part of a chain of stores and is not a franchise with no royalties to pay. Great location in a very busy and popular shopping center with major national anchor tenants. Many nearby workers make this business their lunch destination. Catering is available.